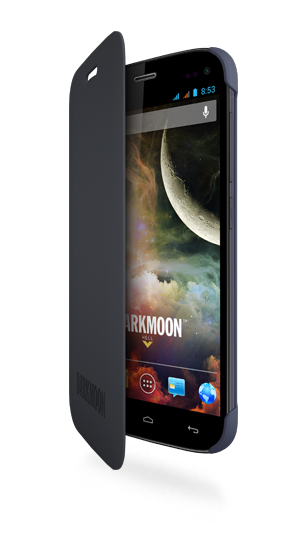 The DARKMOON, with its 4.7-inch screen, is a treasure trove of technology packed into a sophisticated design. 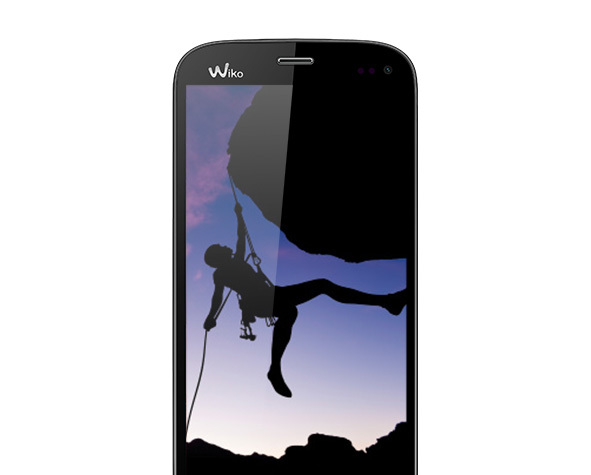 With a minimalist thickness of 7.9 mm, it is easy to use and extremely comfortable and functional. 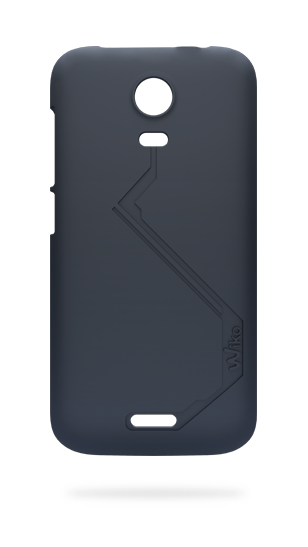 Like the other models in the DARK range, its battery cover is in aluminium. Featuring a 4.7-inch screen, the DARKMOON is ergonomically perfect – a pleasure that is enhanced considerably by its satisfying usability. 20% slimmer than the previous version, its Corning® Gorilla® Glass 2 screen resists shocks and scratches while improving its touch sensitivity. 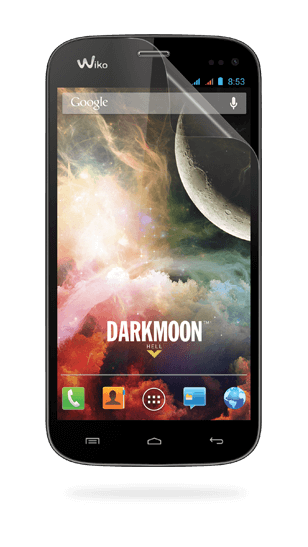 The advantage of the DARKMOON is its Android Jelly Bean 4.2.2 operating system, which runs more smoothly thanks to the power of its 1.3 GHz quad-core processor. 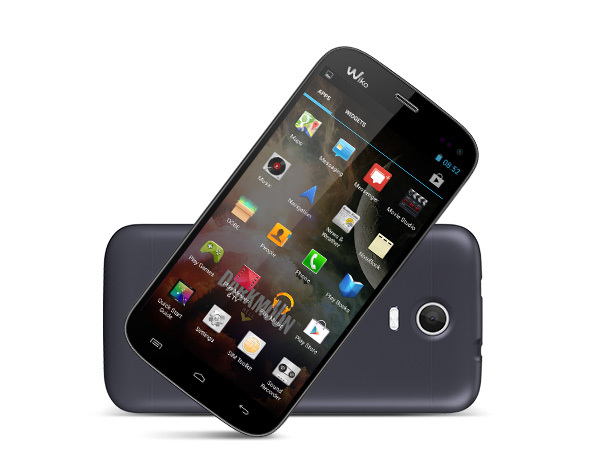 It has 4GB of storage memory (expandable to 32GB via micro SD) and 1GB of RAM. 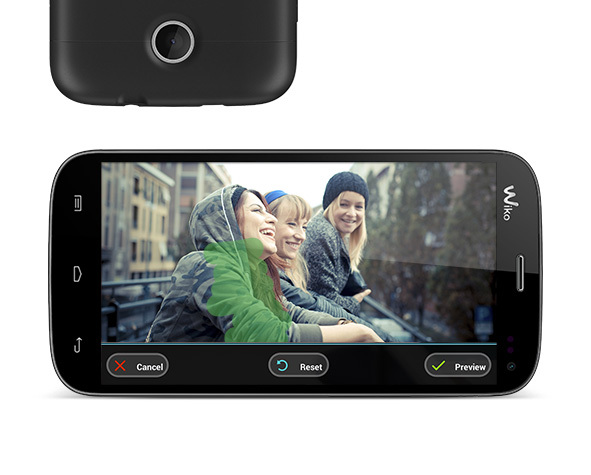 In addition to the 8 megapixel digital camera, its many innovative features will help you enhance your photos, including Magic Camera (Cinemagraph and Magic Eraser), Smile shot, HDR ... and many other modes, as well as the Face Beauty option integrated into the 5 MP front camera. This photo animation feature provides plenty of fun and entertainment... 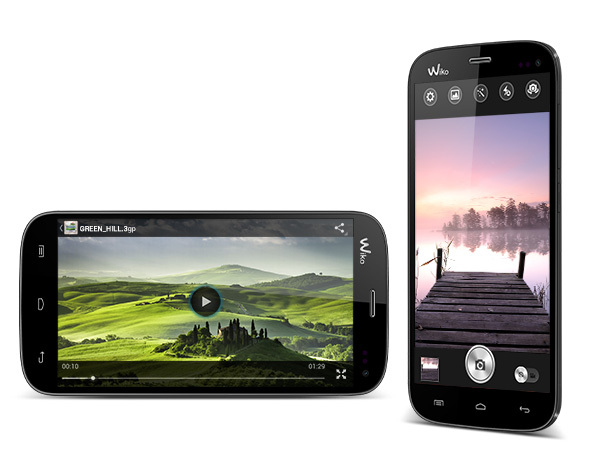 The Cinemagraph mode within the Magic Camera function allows you to animate an element on a picture in just 3 clicks. 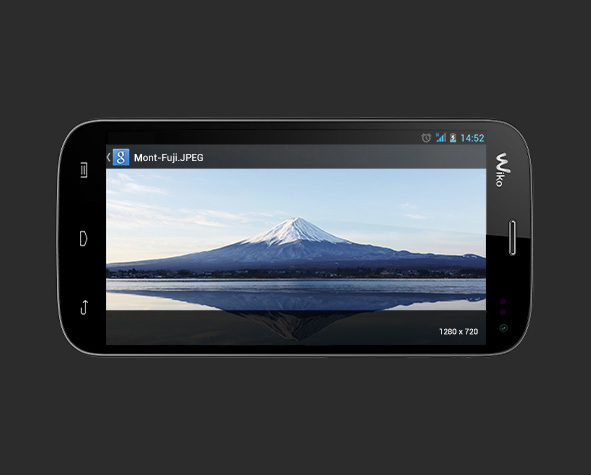 Take a photo, select the area to set in motion and view. The selection comes to life on a static background. Animation is truly child’s play!